The KidsFit Cardio 656 Semi Recumbent Bike is the next size up from our Elementary Bike this unit is best suited for children from ages 9 to young adult. The KidsFit Cardio 656 Semi Recumbent Bike is built for commercial high use applications and it can handle children of any weight! The computer and magnetic tension system is simple to use and provide feedback for calories time speed distance. The computer accurately displays the heart rate of the user through contact heart rate located on the machines handles. 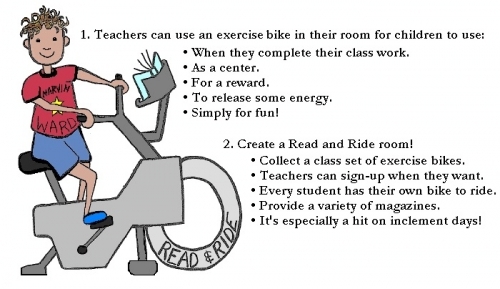 Call 1-800-875-9045 to speak with one of our fitness advisors and learn more about our KidsFit fitness equipment. Go to FitnessZone.com today to order your KidsFit Cardio 656 Semi Recumbent Bike. 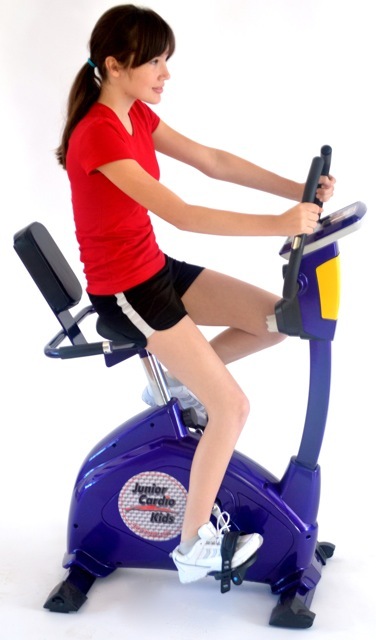 Order your KidsFit Cardio 656 Semi Recumbent Bike from FitnessZone.com today!